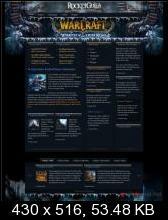 A variation of the popular RocketTheme Dimensions template, the Dimensions World of Warcraft mod gives you a stylish design with plenty of World of Warcraft flavour. 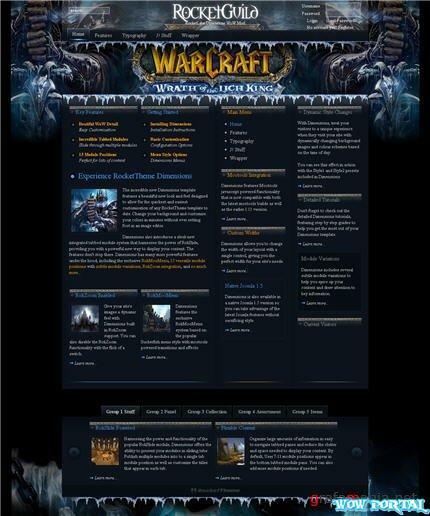 Use this mod for your own World of Warcraft fansite, or use it as a starting point for your own template mod to create anything you want. This mod features the same easy background image and accent color changing abilities as the regular Dimensions template.